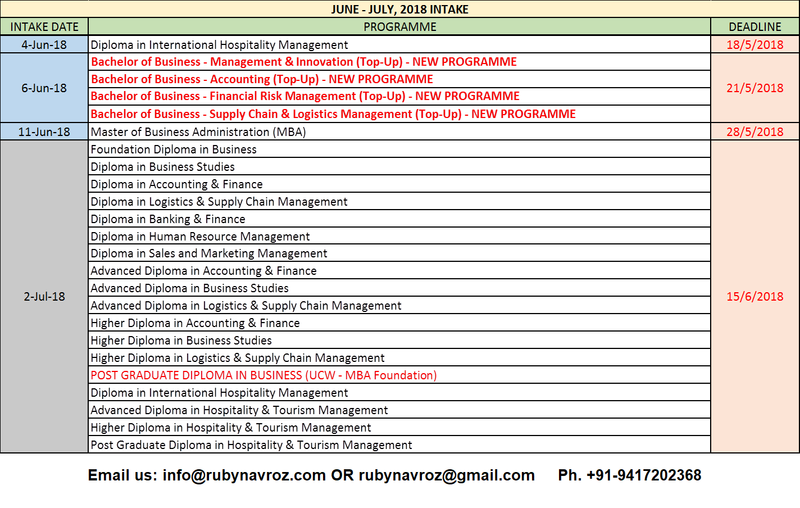 We proud to announce that we have various courses with reasonable price structure, *Special promotion for Jun-July 2018 intake! Apply now..! !